"10 Steps to create high performance websites that lasts"
High performance websites enjoy higher visitor engagement with advanced styles, features, including strong content and eye-catching visuals. High performance websites go beyond meeting the immediate behaviors and preferences of today’s user. Is your website designed and developed for adaptability, scalability and on-going optimization?Are you still using the traditional website designing methods? Marketing gets pulled from its focus on business goals to assist with branding and messaging. Organizations place significant cost, resources and energy into the website upfront without any guarantee that the finished product will perform to their standard. There is no warranty and the webiste performance is not up to the mark. Different enhancement approaches to design a high performing website? How to create strong visual content to engage more website visitors? 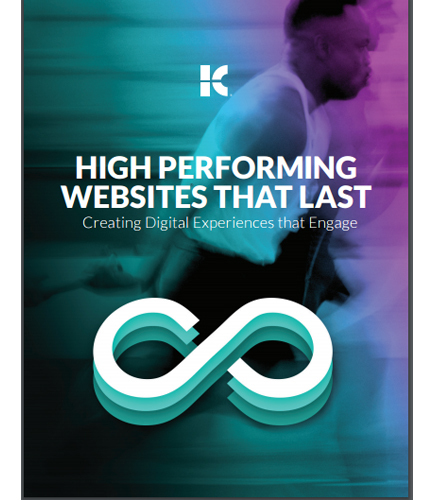 Read this whitepaper and learn more about creating high performance websites for engaging digital experiences and how to incorporate these approaches, strategies and features through website redesign, to maximize your investment and meet your audiences in motion.